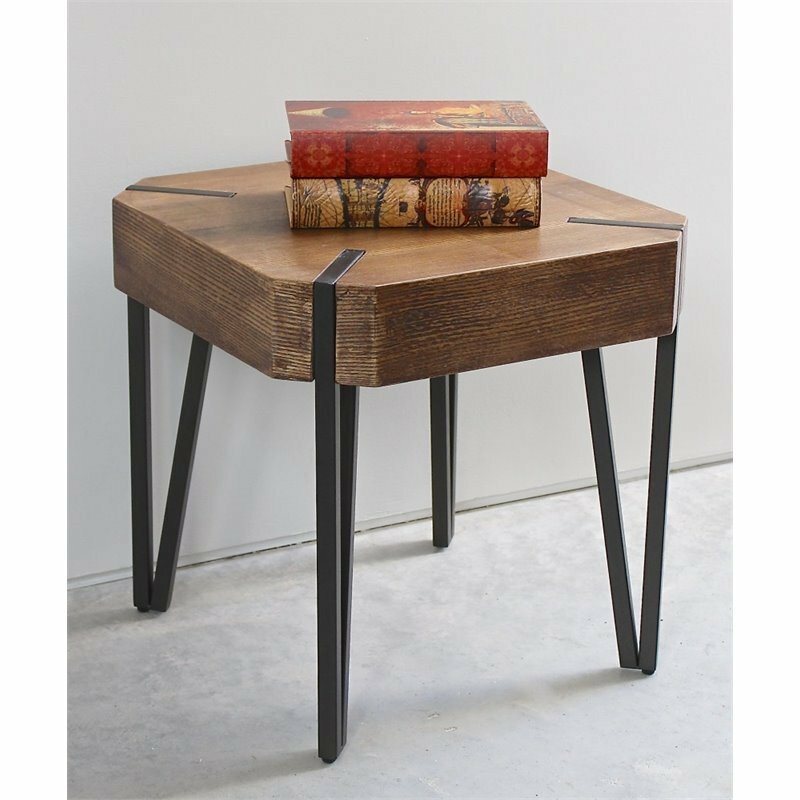 This Hamburg End Table will absolutely enhance the look of your home from top to bottom and is designed with extremely durable steel legs for maximum stability. It has a beautiful wood veneer top finish for a natural contemporary look. Works great for living and movie rooms, as well as other areas of your beautiful home. The Hamburg contemporary end table is perfectly designed to make a great and unique addition to your new home and office venue.